Card Club is open to anyone who likes to play cards. The game of choice is usually whist. 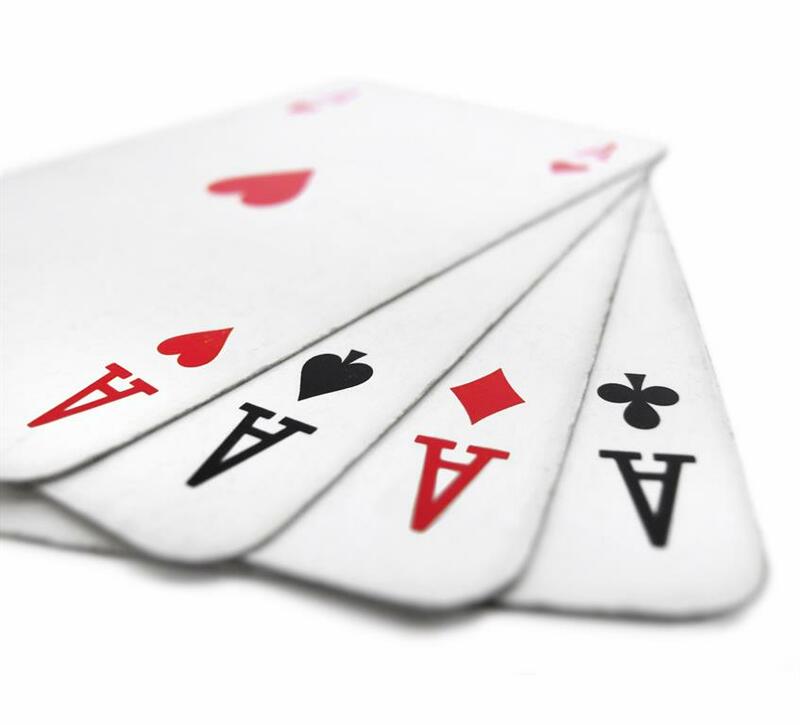 Card Club takes place once a month on the third Saturday of the month. The gathering place rotates to various members homes as they host an evening of fun and games. This is a potluck event that starts at 5:30. There may be prizes for high and low scores for the evening. Since June of 2014, First Presbyterian Church of Moorhead has provided the space for a Silver Sneakers exercise class to meet. Twice a week, on Tuesday& Thursday mornings, from 11:00 to 11:45, our group is led through a music-enhanced, ever changing variety of workouts that include cardio & strength training, balance and stretching exercises as well as tai chi, & yoga work by Tami, a wonderful, experienced instructor, who works with classes and clients at the Family Wellness Center. She facilitates each person exercising at their own level of fitness for safety and growth. We feel so fortunate to have her inspiring us! Cost is $2.00 per class. If, however, you have a health insurance policy that includes coverage for a Silver Sneakers membership, there is then NO cost to participate in the classes! We are a small group of less than 10 per class and would be very happy to grow in number and have more people experience the health benefits and fellowship that we have by participating in this Silver Sneakers class. There is no need to pre-register for a class, just come to First Presbyterian Church in Moorhead at 2900 South Fifth Street, on any Tuesday or Thursday morning, year round. (You can call the church office @ 233-1192 to check that the class hasn’t been cancelled for some reason, which happens very infrequently). We welcome and encourage you to try Silver Sneakers at First Presbyterian Church of Moorhead! 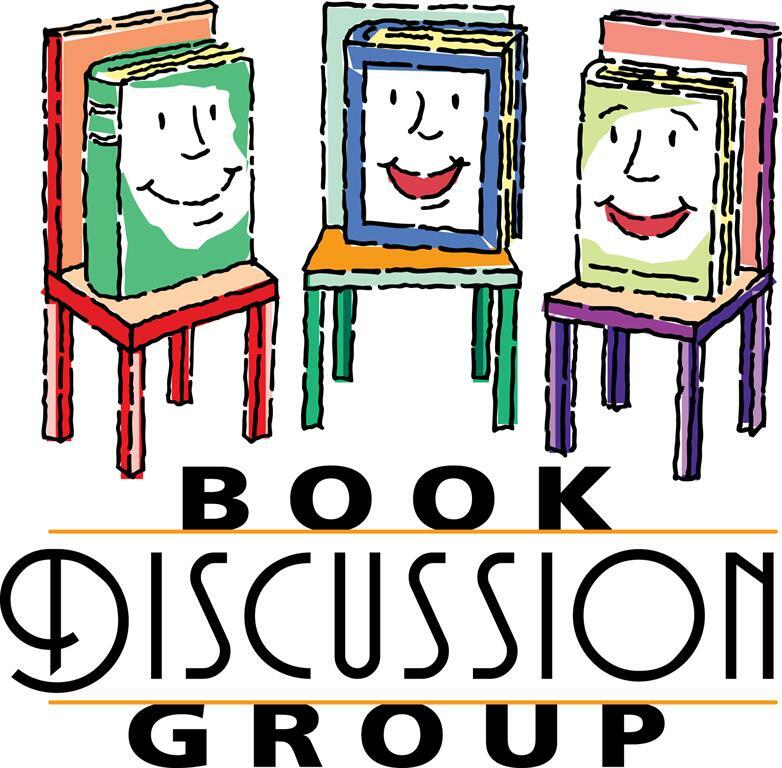 All are welcome to participate in our book discussion group, which meets the 4th Tuesday of the month at 7pm in the library. The group selects which book will be discussed, and the only cost is that of the book itself. Often, a book will be the subject of discussion for more than one session. Come prepared to share and learn how people have different insights while having read the same book!